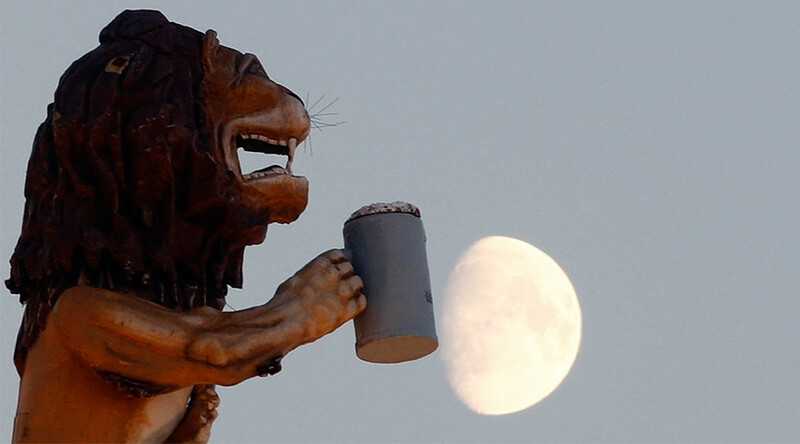 A bold team of engineers from UC San Diego are hoping to become the solar system’s first lunar brewers with their audacious plan to produce beer on the moon’s surface. “When we heard that there was an opportunity to design an experiment that would go up on India’s moonlander, we thought we could combine our hobby with the competition by focusing on the viability of yeast in outer space,” said Neeki Ashari, the team's public relations lead and head of operations. Team Original Gravity from the Jacobs School of Engineering at the University of California, San Diego are competing with thousands of other teams in the Lab2Moon competition run by India’s TeamIndus for a coveted place aboard their lunar craft. TeamIndus is one of four teams participating in a lunar launch project funded by the Google Lunar Xprize, with the current launch date set as December 28, 2017. The team won a $1 million Milestone prize for their proposed landing technology. The Google Lunar Xprize is described as a “competition [in which] both Google and XPRIZE seek to foster a new space economy of innovation and entrepreneurship through low-cost, efficient access to the Moon,” according to the official website. The Team Original Gravity experiment would test the viability of brewing beer on the moon’s surface while studying how yeast behaves in low gravity environments. The study of yeast in space would extend far beyond brewing applications - it is hugely important in the baking process as well as in the manufacture of certain pharmaceuticals on which humans have become dependent, such as insulin. All preparation work for brewing will be carried out before launch, so no wort (a combination of water and malt) or unfermented beer, will be blasting off from Earth. The team also hopes to combine the fermentation and carbonization processes which would reduce the number of variables when dealing with quantities of CO2 produced while brewing, thus making the overall lunar brewing process far safer. The normal process for testing fermentation and yeast viability in general involves gravity but, as this will be taking place in a low gravity environment, the team will instead use pressure testing rather than density testing methods to check the yeast. “Converting the pressure build up to fermentation progress is straightforward, as long as volume and original gravity—specific gravity before fermentation, hence our name—are known prior to the experiment,” said Han Ling, the team’s head of brewing. 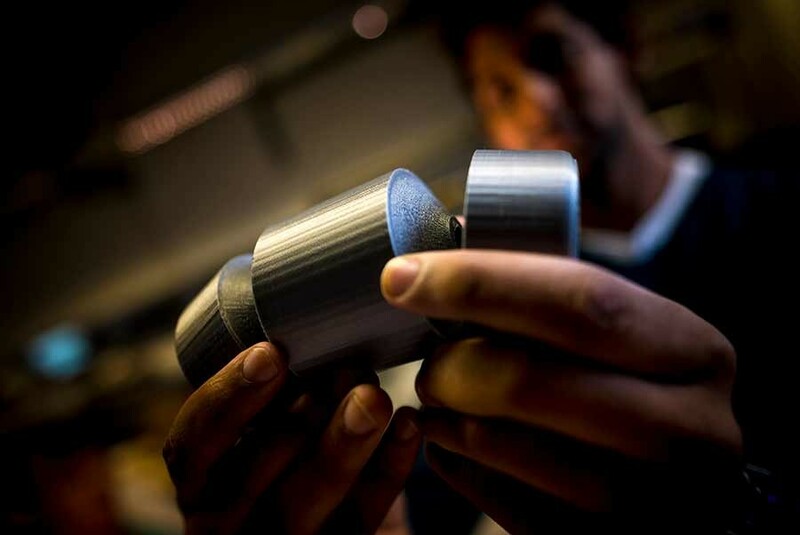 “The yeast study is among the coolest experiments to be performed on the lunar surface, and I am sure they are one of the top contenders to win the Lab2Moon competition,” Siddhesh Naik, member of TeamIndus and mentor to Original Gravity, said. The beer would be brewed in a space equivalent to the size of a soda can, complete with three individual compartments that mimic the standard brewing process carried out on Earth: One section will contain the unfermented beer, the next the yeast, and the final compartment will be used to siphon off the final product once mixing has taken place after touchdown on the lunar surface. All applications for the coveted spot aboard TeamIndus’ craft will be evaluated by an international jury in March. The top prize for the competition is $20 million and will be awarded to whichever team successfully completes all of the mission guidelines.